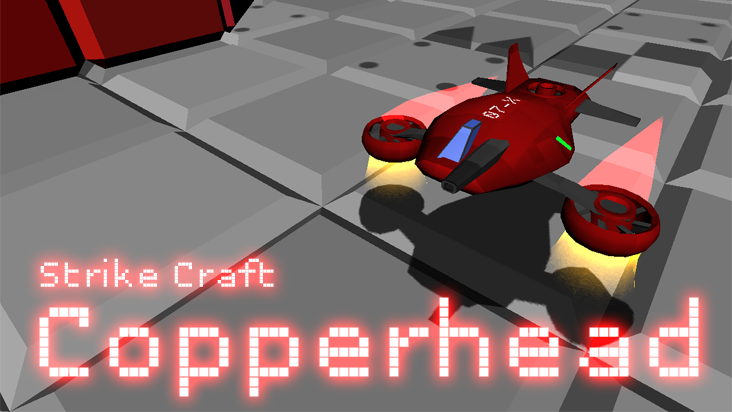 My new game Strike Craft Copperhead is now out exclusively on OUYA! 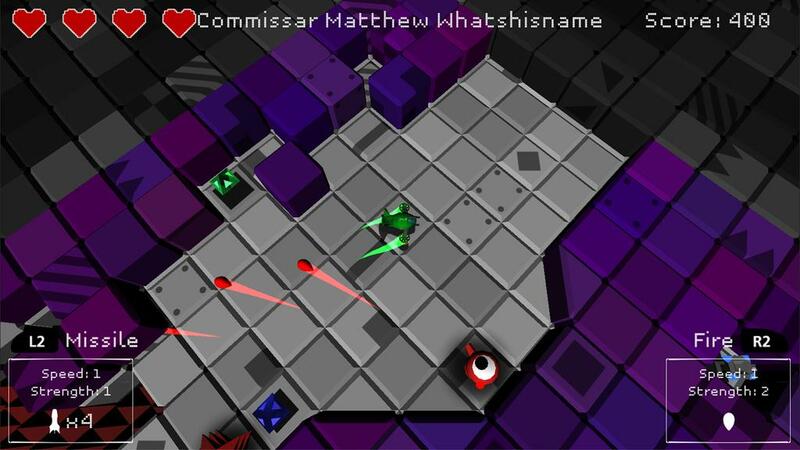 Explore infinite levels in this procedurally generated twin-stick roguelike! Fight enemies that try to destroy you, take shortcuts by destroying walls, and explore each unique area. 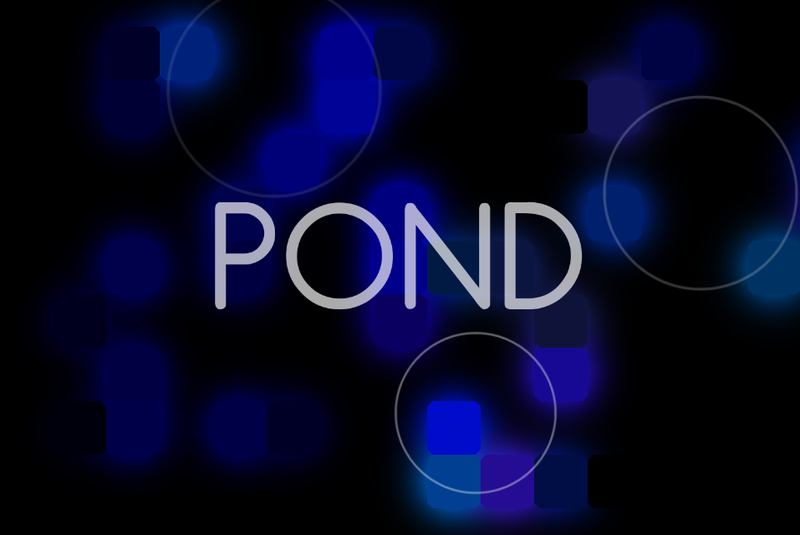 Meditative lights and sound experience POND is now on Android, for free! 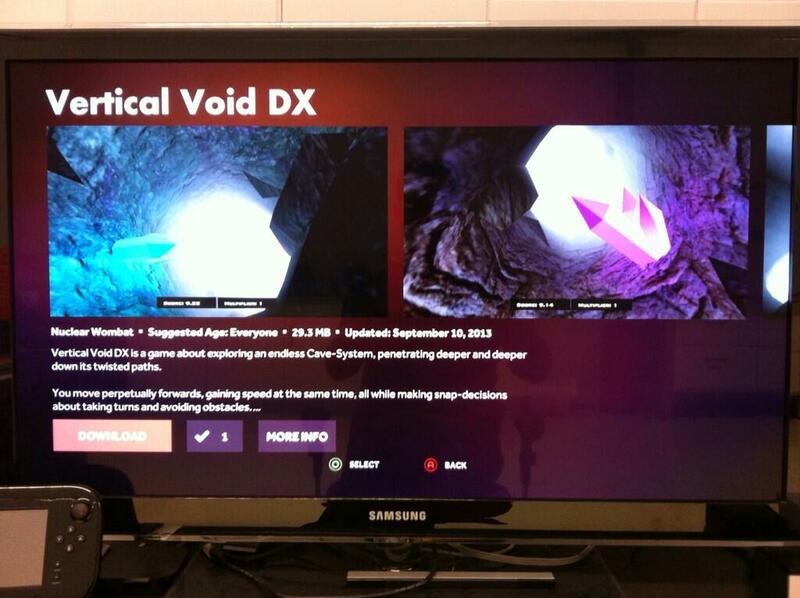 In addition to iOS and Android, Vertical Void DX is now on Ouya! It features an all-new interface, improved visuals, more fidelity, and improved stability. Unstopaball DX and Vertical Void DX are now available on Android! You can grab them here and here respectively. If you’d rather have the iOS-versions, they are here and here. Vertical Void DX is live! 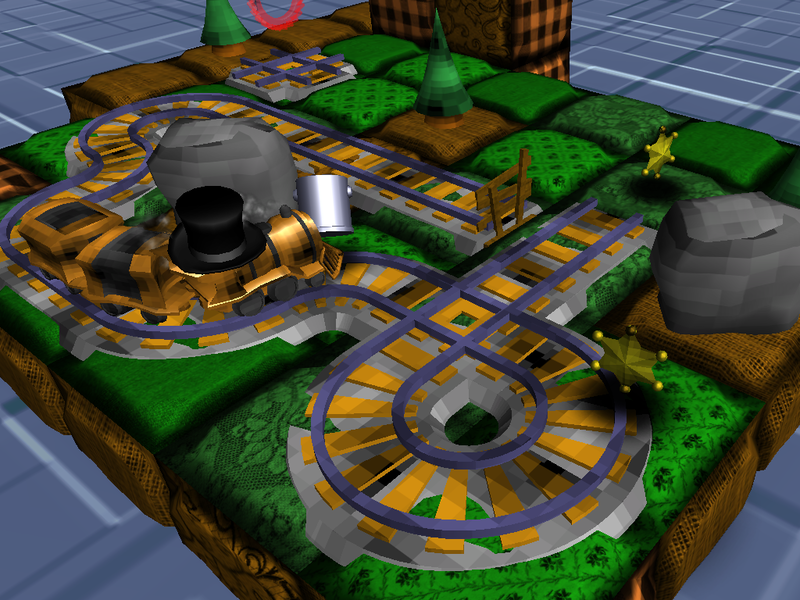 Badass Locomotive just got released on Desura! All the builds can be found there, including Mac & PC-demos.